BATTERY PARK CITY. 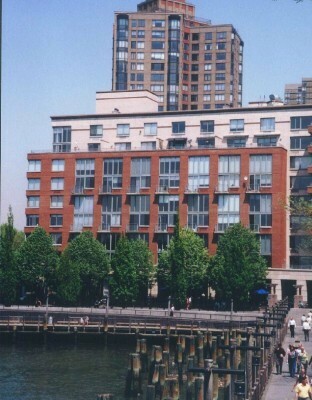 Rare Waterfront 2 bedroom penthouse home. Gracious entry foyer leads to sunbathed living room and dining area. Off the dining area is a spacious windowed kitchen. Two full sized split bedrooms. The master bedroom shares the living room's harbor view. 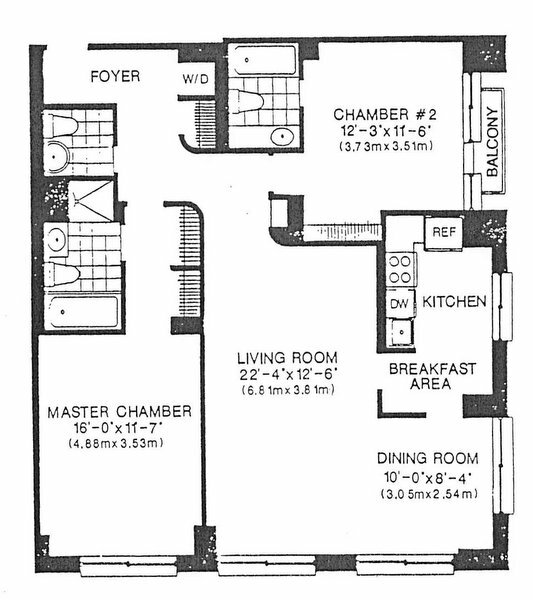 Both bedrooms feature ensuite baths, with the master bathroom offering a whirlpool tub and separate stall shower. Additionally, there is a powder room for your guests. This home contains its own washerr and dryer. 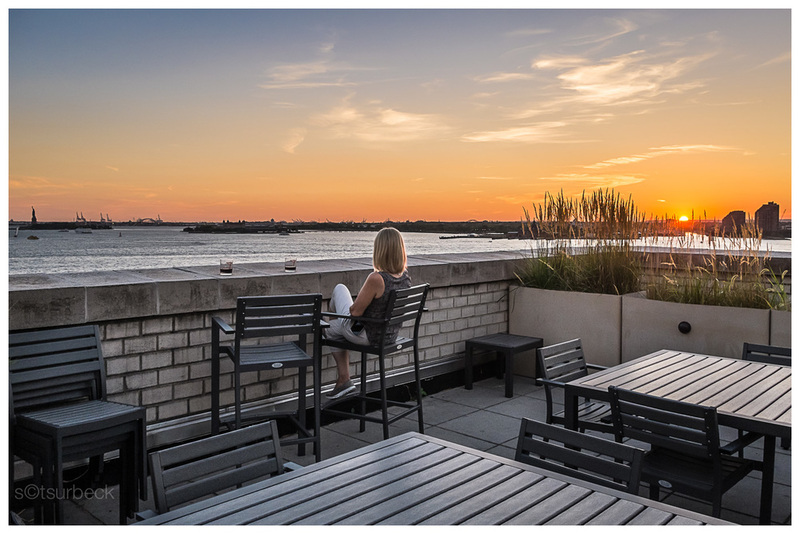 The Regatta is a pet friendly building and offers a furnished roof top sun deck overlooking New York Harbor and The Statue of Liberty. An easy walk to work to all downtown business and close to public transportation. Local schools have a well earned repution as some of the best in the city. The primary school is 1 1/2w block away. Fabulous dining and luxury shopping at the brand new Brookfield Place located in the World Financial Center and Westfield Shops at The World Trade Center Retail Arcade. 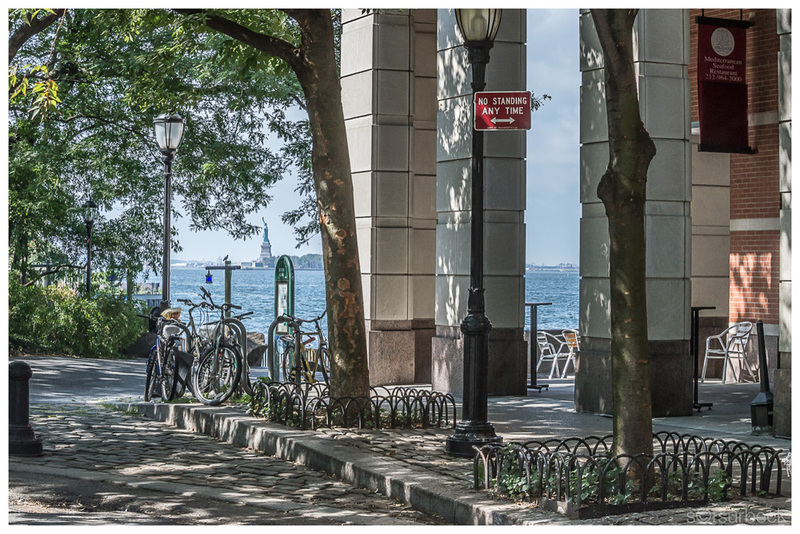 Battery Park City has become one of New York's truly great luxury residential neighborhoods. This gracious home affords the opportunity to take advantage of its bountiful benefits. The Regatta is a smoke free building.